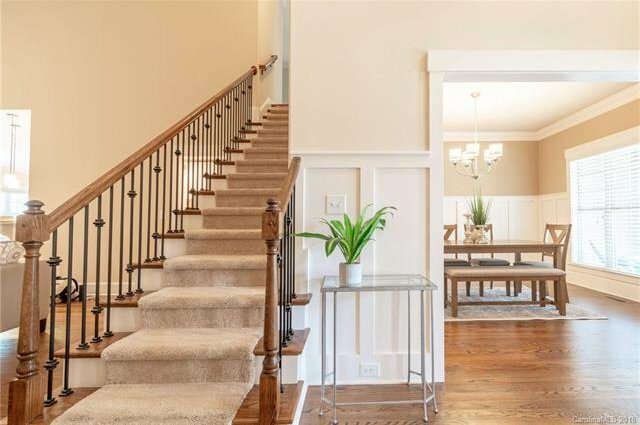 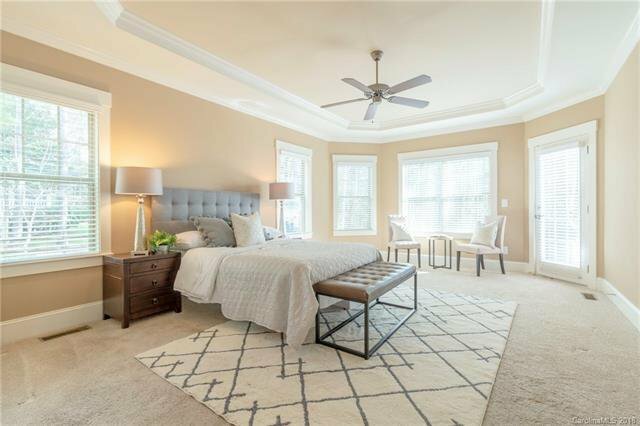 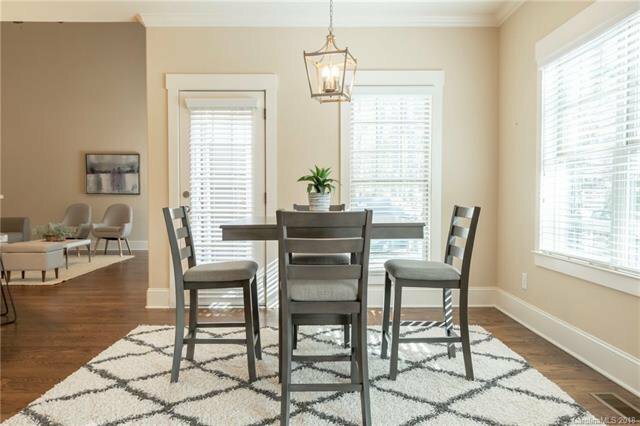 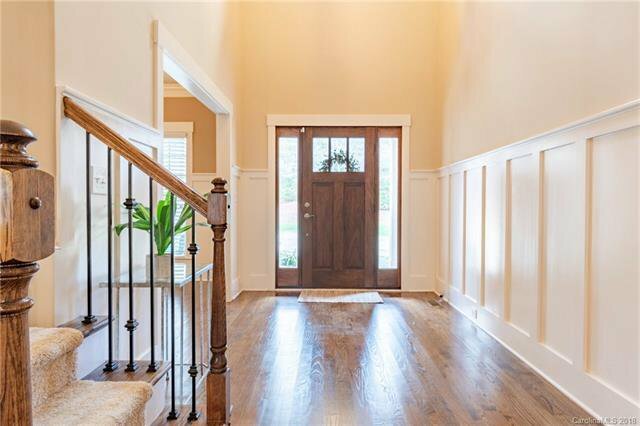 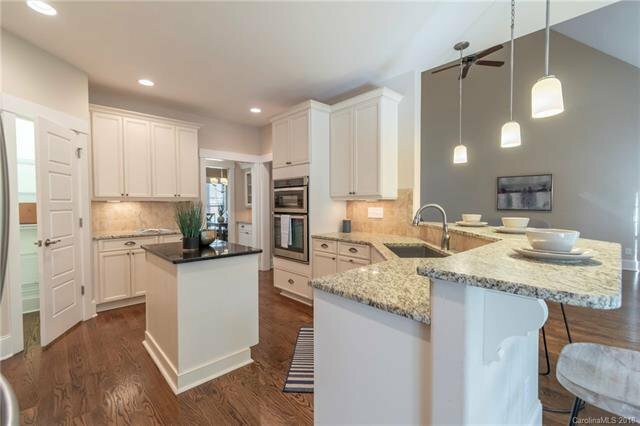 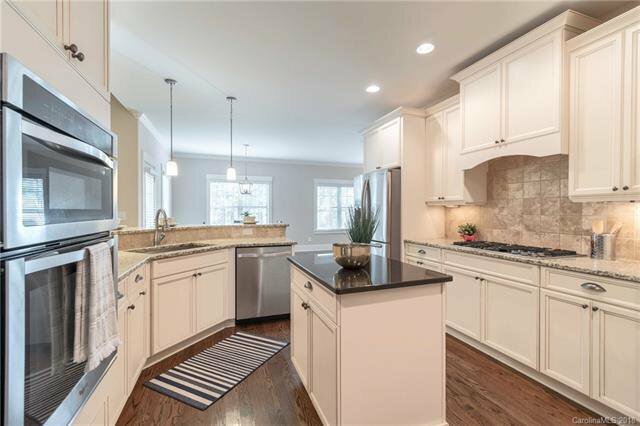 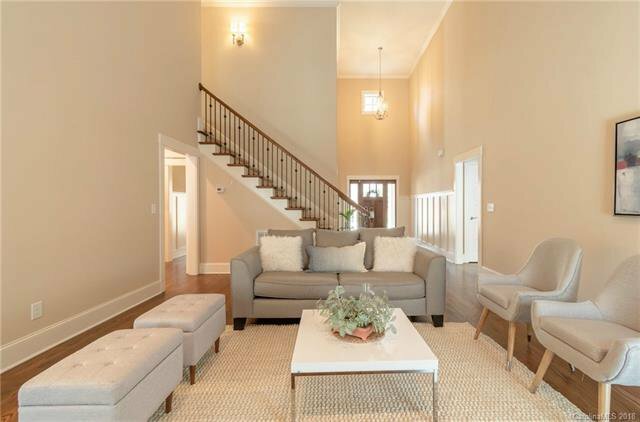 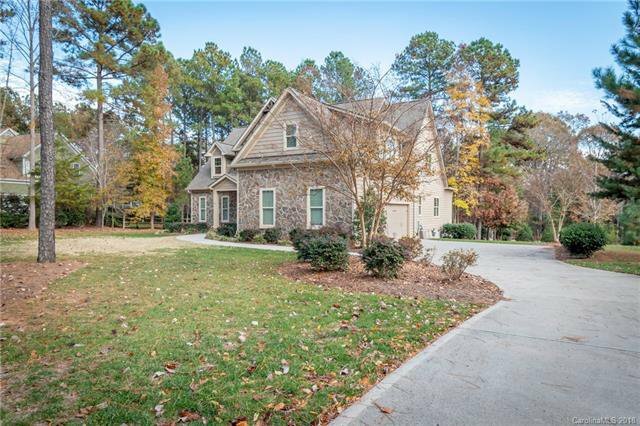 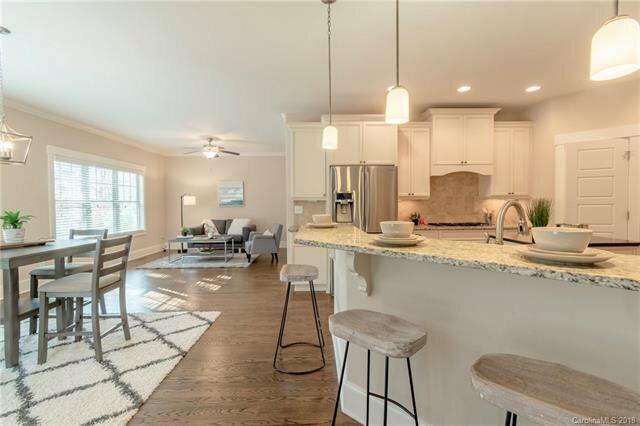 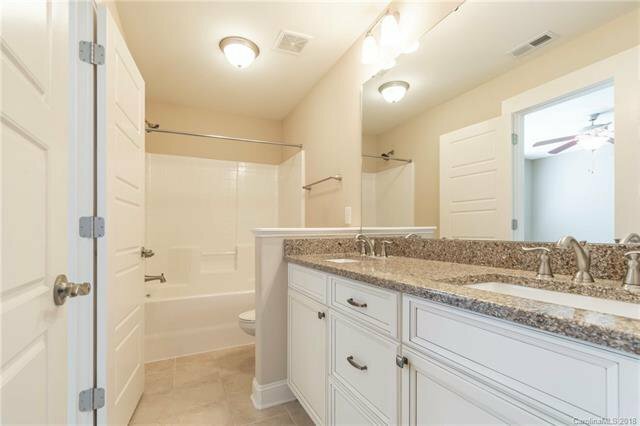 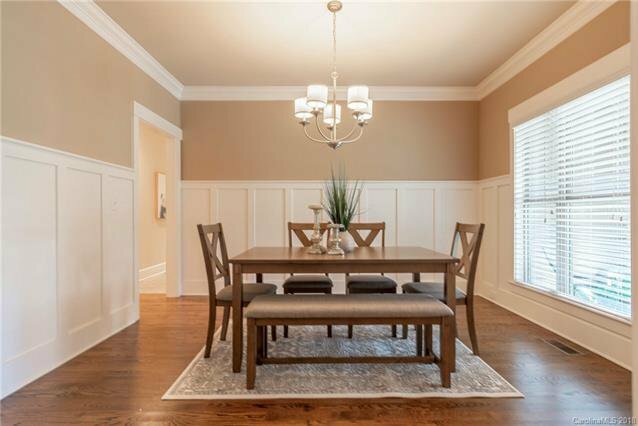 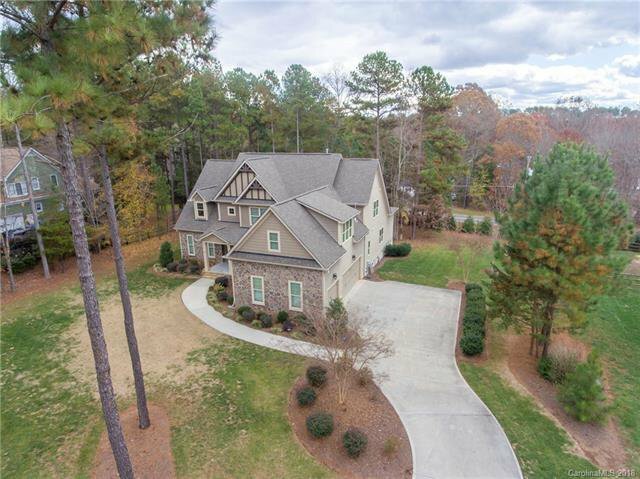 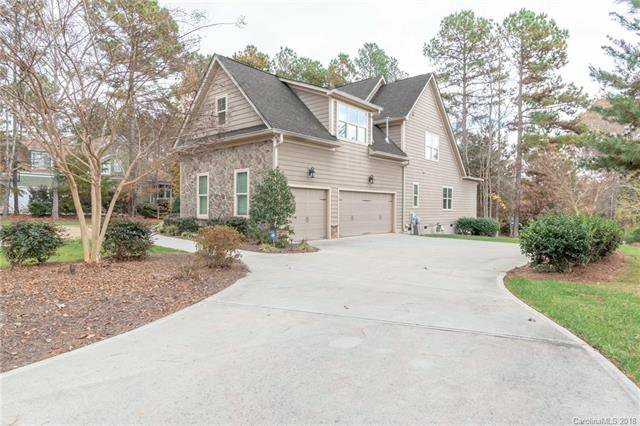 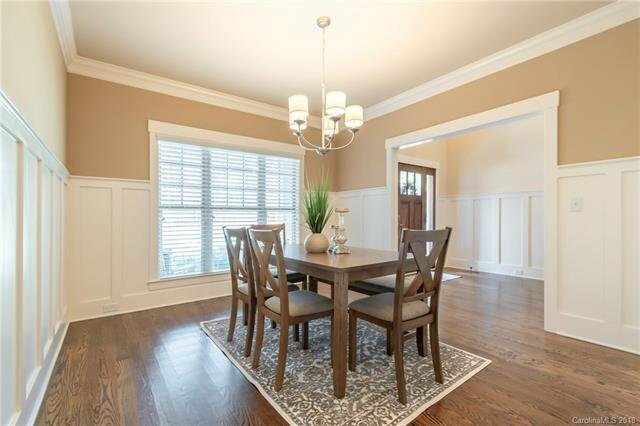 This beautifully designed, and Energy Star, custom home has it all and is located in one of the area's most desirable communities & highly ranked school district. 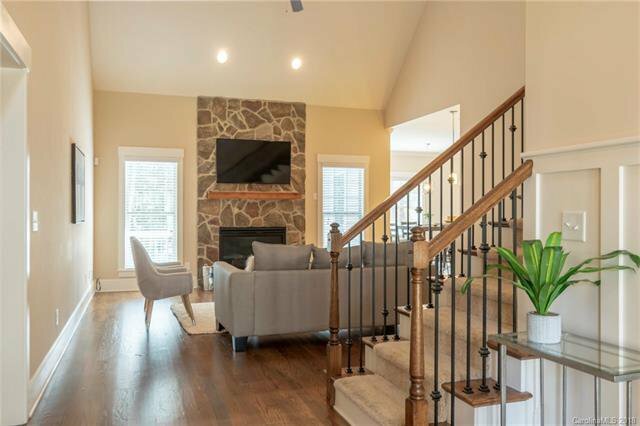 The magnificently maintained interior has a two story great room & stacked stone fireplace, pristine hardwood floors, huge breakfast area & much more. 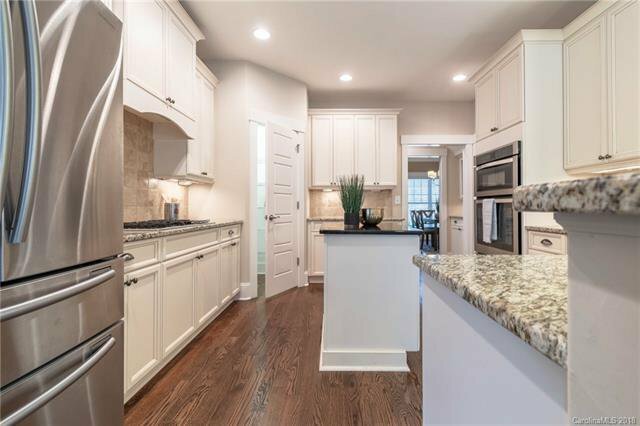 Gourmet kitchen features oversized island, granite counters, SS appliances & opens to large Great room w/ lots of natural light. 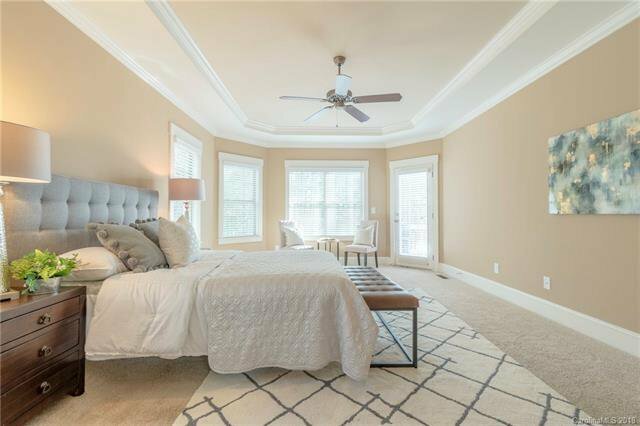 Master suite on main. 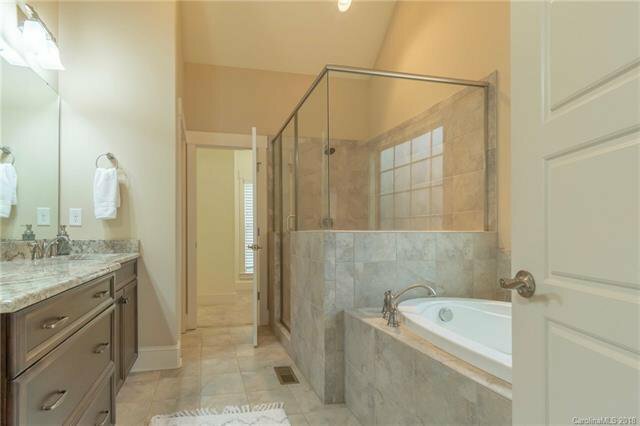 Guest suite (bed 5) w/ a full bath-perfect for guests/in-laws. 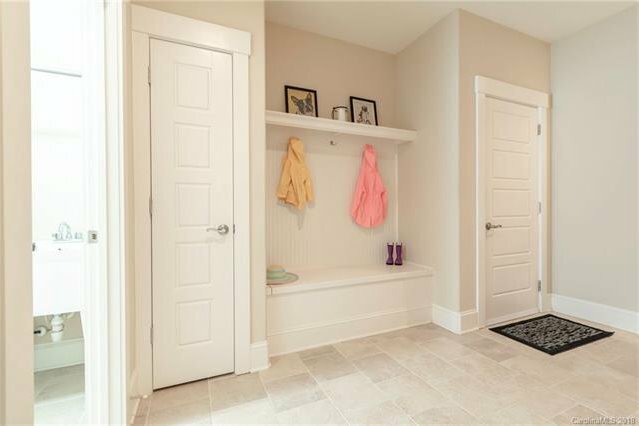 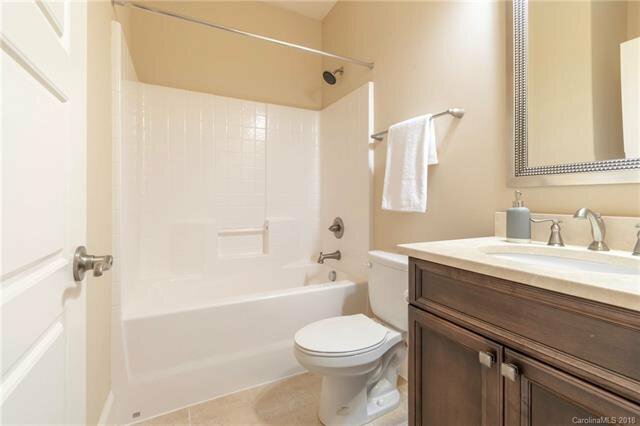 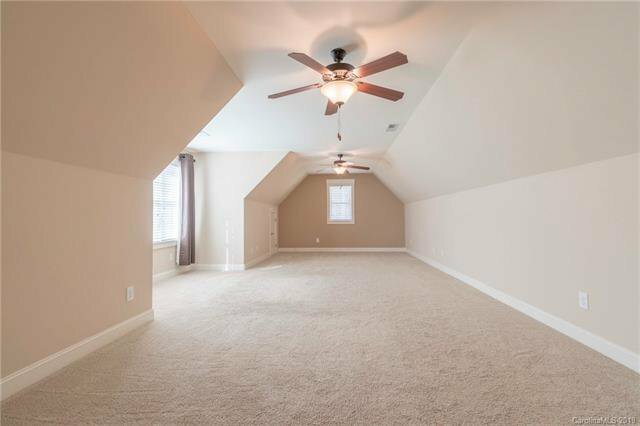 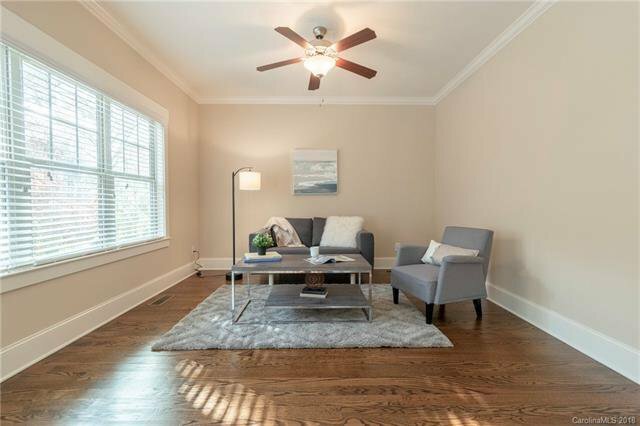 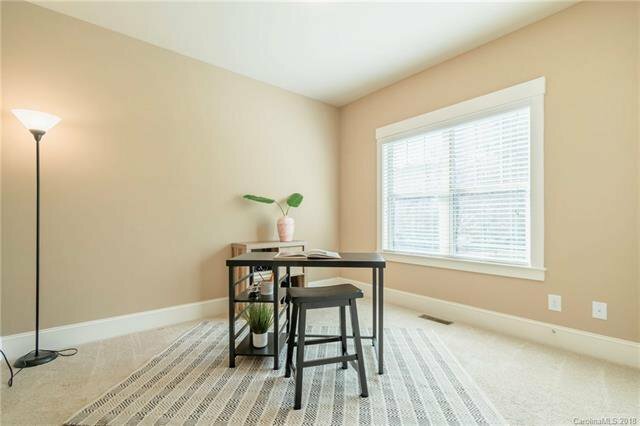 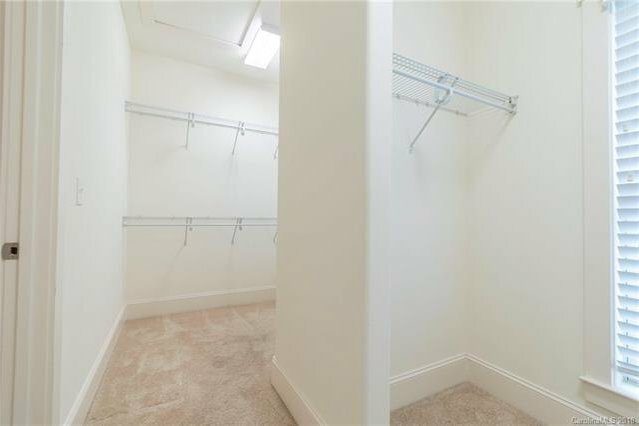 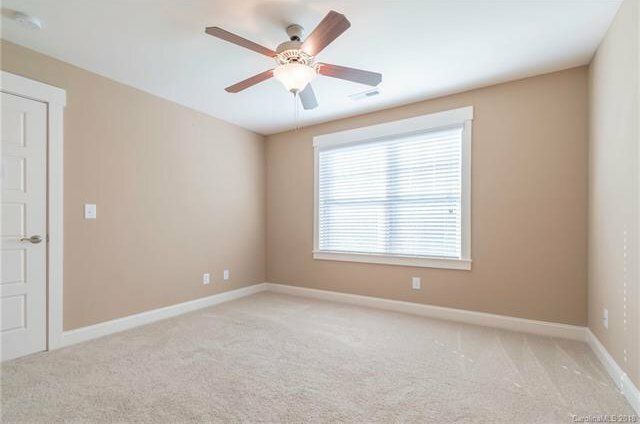 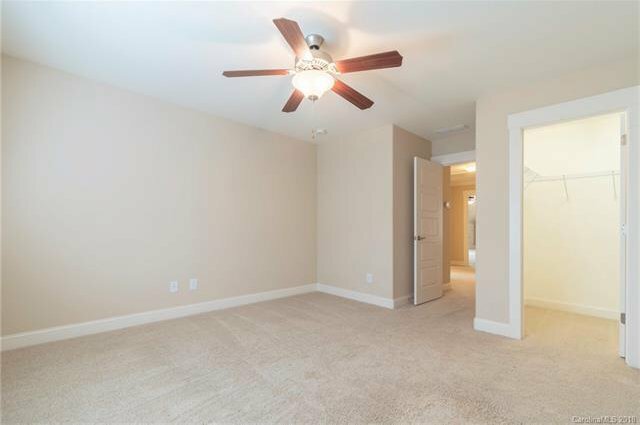 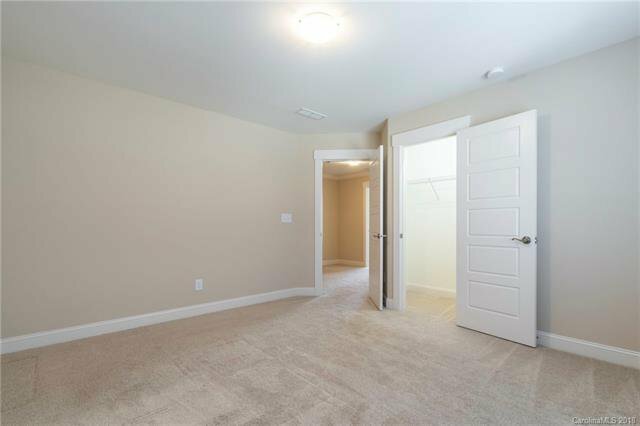 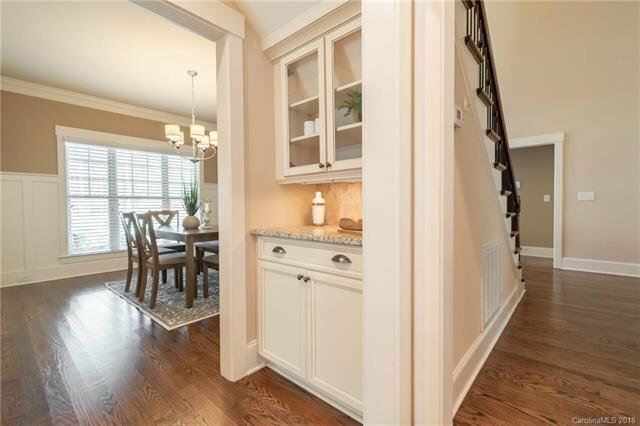 Upstairs features 2 well-appointed bedrooms plus Recreation room for lots of flexibility. 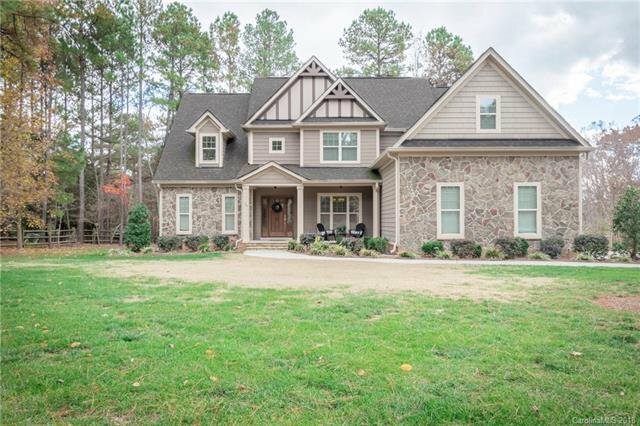 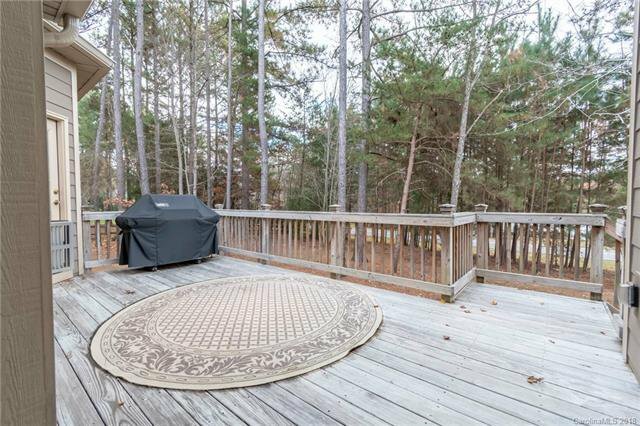 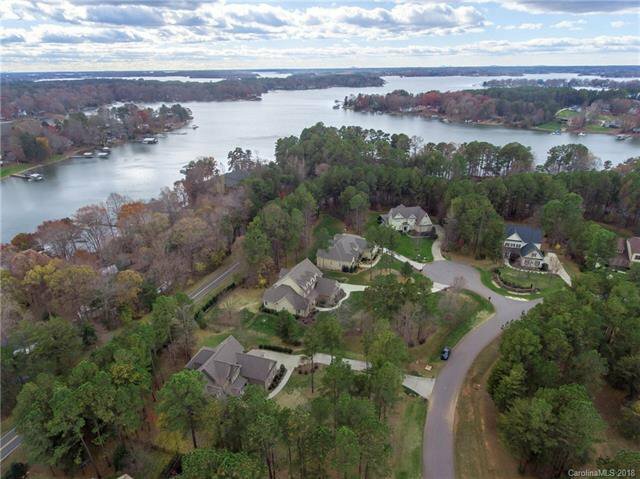 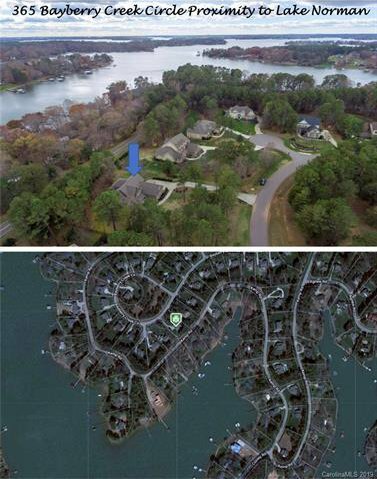 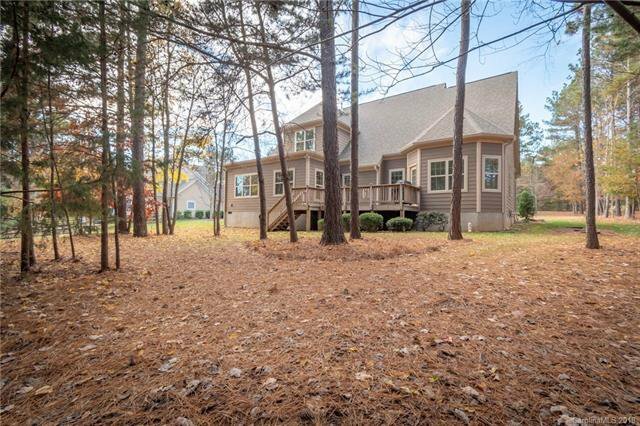 The 5 bedroom (4 bed septic) & 3 bath home has a SEASONAL LAKE VIEWS 3-car garage, water filtration system, landscape lighting, irrigation & wired for a security system. 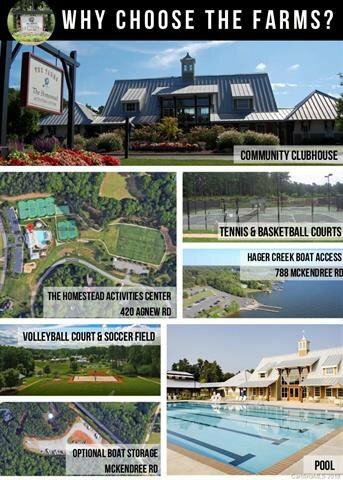 The Farms' amenities: club house, fitness room, pool, playground, basketball & tennis courts, walking path, soccer field, outdoor grilling area & sand volley ball court. 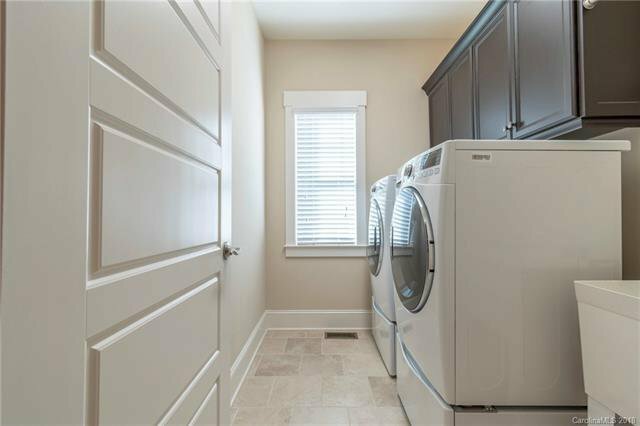 1 YEAR BUYER WARRANTY INCLUDED!